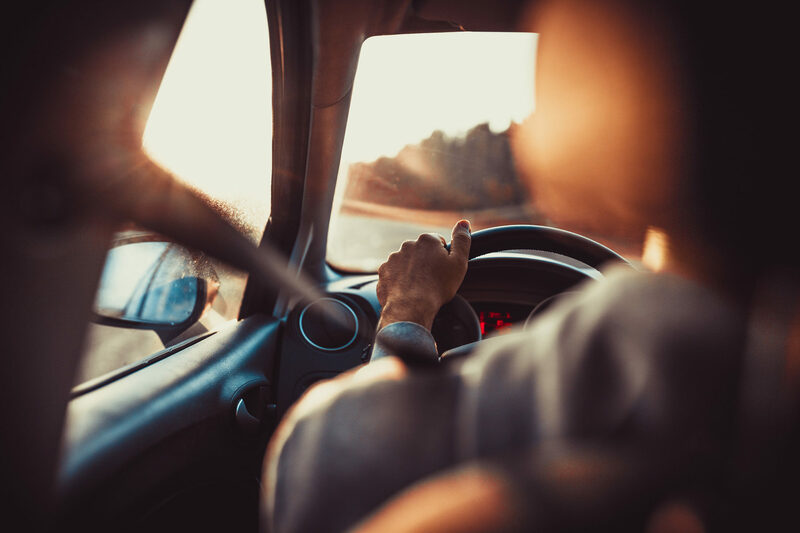 You may never, ever, considered the possibility of hiring chauffeur-driven cars, but you’ll realize that renting through our services is full of benefits. It’ll mean an important save on time while you comfortably travel to your destination. You’ll do your trip driven by discrete professionals that will be at your disposal at any moment. You’ll feel safe with us. Enjoy a comfortable and safe transport to the main national airports and train stations. Punctuality is our stregth. The same as a tailor-made suit, we adapt to anything you need. You only have to say where you want to go and let yourself be driven. We also want everything to be special in that day and therefore we embellish our cars in a unique and exclusive way. We love Extremadura and the role of Cicero fit us like the ring on one’s finger. Discover our region from other perspective, unique and different. For those very special reunions in which everyone wants to enjoy and live the experience without worrying about anything else. We not only take our job very seriously but also our clients’ work. We’re efficient, punctual, discrete, safe and worthwhile.